MAA chairman Clive Snowdon announces the results of the board election at the recent MAA AGM. Turnell & Odell are delighted to receive ISO 9001:2008 + AS9100C for the supply of Engineered Components. 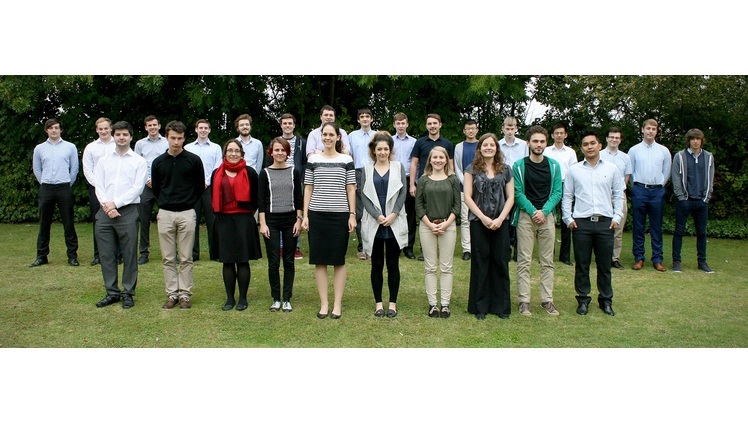 Delcam adds 28 graduates and undergraduates to the staff at its headquarters during the company’s 2015 summer intake. Poeton group expands process capabilities within the UK. Westmoreland Mechanical Testing & Research, Ltd has received full Nadcap accreditation and GE approval. 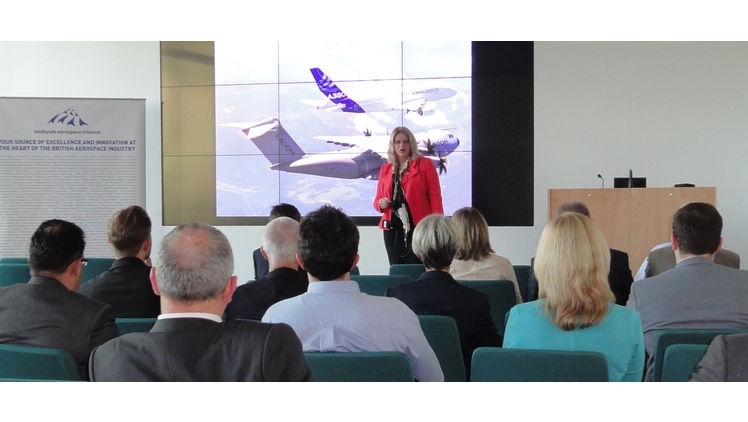 UK aerospace supply chain companies are being offered the opportunity to benefit from £1.2 million worth of support. 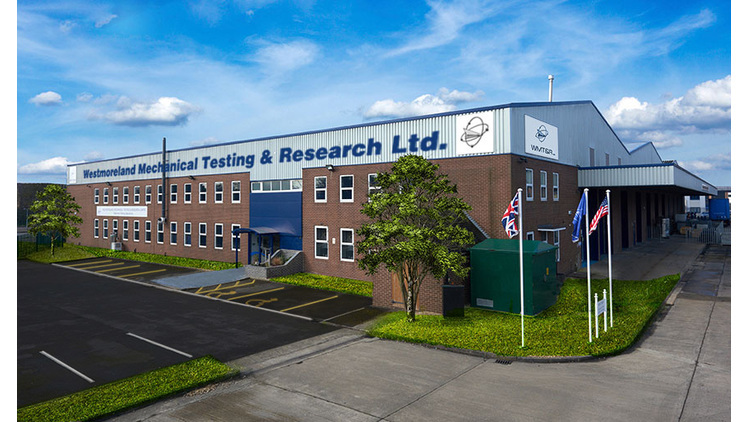 Trust Precision Engineering will start their 5th year in business with yet another significant major investment. Amphenol Invotec Limited is pleased to announce further investment in its copper plating capability.